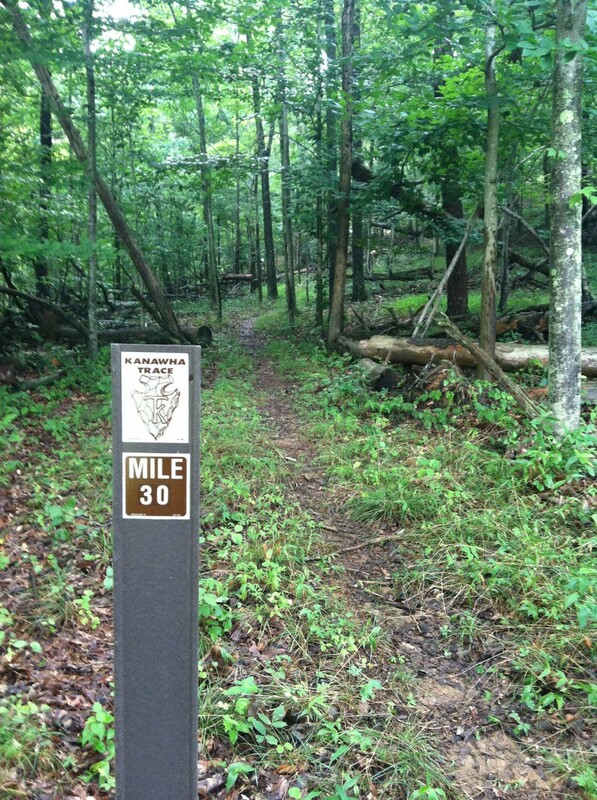 Run through three West Virginia counties in the Kanawha Trace 50k/25k/10k. 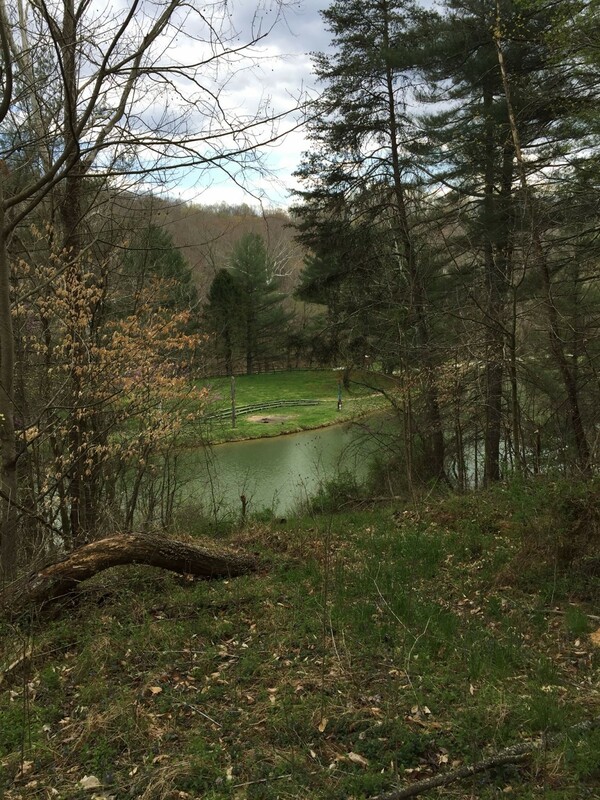 This point to point race begins in Fraziers Bottom and finishes at the Boyscout Camp Arrowhead in Ona, West Virginia while traveling through Putnam, Mason, and Cabell counties. Here at the Kanawha Trace, runners and scouts collaborate to transform these simple trails into a special experience. A boyscout in 1962, Charlie Dundas created a journey by connecting many former bison and Native America trails. Still maintained by the boy scouts, this mostly single track course travels over ridges and bridges, through creeks, tunnels and meadows, and by a scenic waterfall. Experience the past and conquer the future.